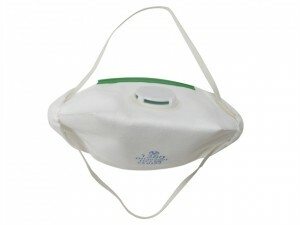 The Vitrex Premium Multipurpose Valved Fold Flat Mask has a pocket-sized fold flat design for easy and hygienic storage. 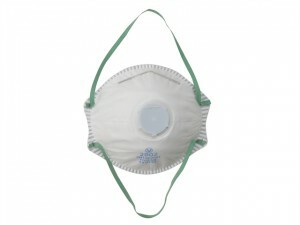 This Vitrex Premium Multipurpose Valved Moulded Mask is supplied as a pack of 3. 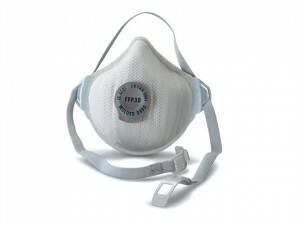 This Vitrex Premium Multipurpose Valved Moulded Mask is supplied as a single pack. 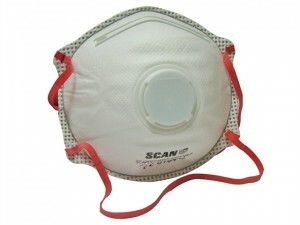 These SCAPPEP3MVDB Moulded Valved Disposable Masks are supplied in a box of 10. 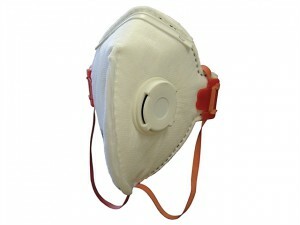 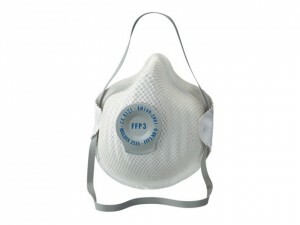 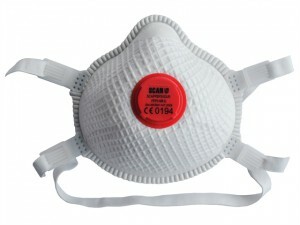 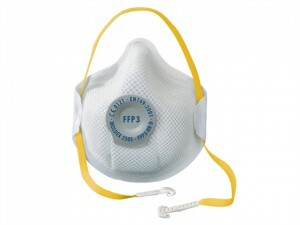 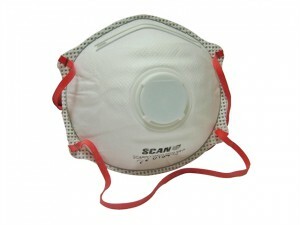 These SCAPPEP3MVD Moulded Valved Disposable Masks are supplied in a pack of 2.